Alba, Hawkins, Mineola, Quitman. 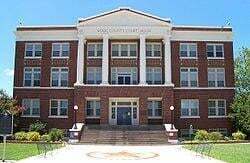 Winnsboro, Winnsboro I.S.D. 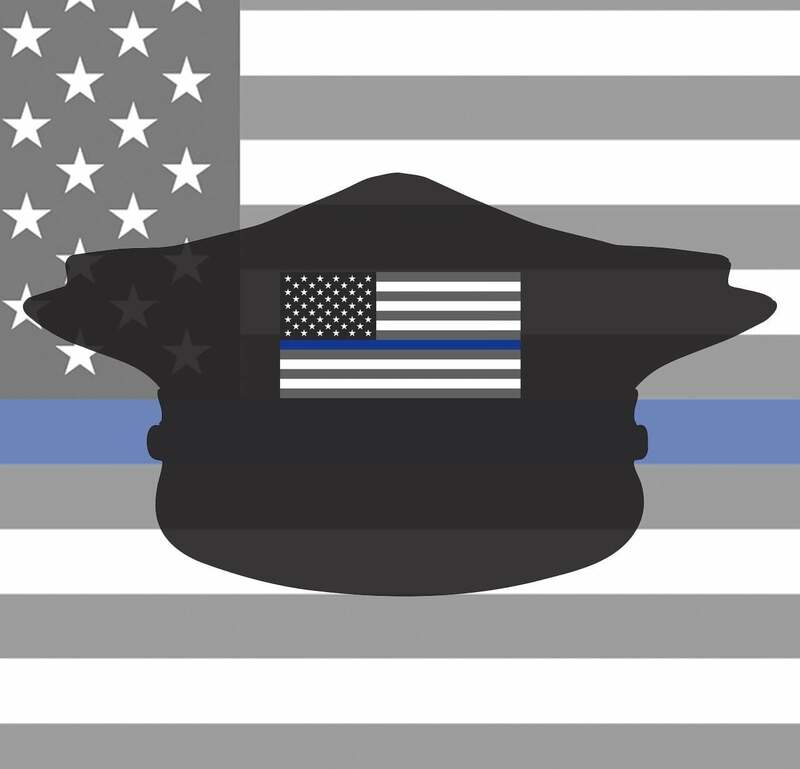 Constable Wofford and his brother, Deputy Sheriff Amos Wofford of the Wood County Sheriff's Department, were shot and killed while they attempted to arrest a father and son for liquor violations. One of the suspects produced a handgun and opened fire, fatally wounding both lawmen. Both suspects were also shot and killed by return fire in the incident. Deputy Wofford and his brother, Constable John Wofford of the Wood County Constable's Office - Precinct 3, were shot and killed while they attempted to arrest a father and son for liquor violations. One of the suspects produced a handgun and opened fire, fatally wounding both lawmen. Both suspects were also shot and killed by return fire in the incident. Deputy Wofford had been with the agency for ten years and was survived by his wife and three children. Deputy Sheriff Julian E. Howard responded to a shot being fired in a billiard hall in Alba, Texas. Deputy Sheriff Jim Shoemaker was in the billiard hall, owned by W. F. Holmes, serving papers when the first shot was fired. When Deputy Howard entered the billiard hall a shootout followed. Deputy Howard was shot in the chest, with a bullet from a rifle, killing him instantly. Deputy Howard did manage to shoot Holmes in the thigh. W. F. Holmes, aka: "Fletcher' and "Fletch," and C. C. "Kit" Holmes were charged with the murder of Deputy Howard. On December 15, 1906, a trial resulted in a "hung jury." On December 8, 1908, the cases against both men were both dismissed on a motion made by the Wood County District Attorney. Julian Howard was survived by his wife, Jennie. They had been married since May 20, 1900. No cemetery records or the burial location have been found. Deputy Sheriff Rube T. Mattox, along with a small posse, went to arrest Shelby Fowler. They located him four miles south of Winnsboro. Fowler was charged with assaulting and cutting Winnsboro merchant R. G. Andrews earlier that day. When Deputy Sheriff Mattox attempted to arrest Fowler, Mattox was shot and killed by Frank Fowler, the father of Shelby Fowler. The posse scattered, and Deputy Mattox's body was not discovered until the next day. Frank Fowler was indicted by the grand jury, and tried for murder by a Wood County jury. On December 1, 1900, the jury gave the following ruling - "We the jury find the defendant not guilty." 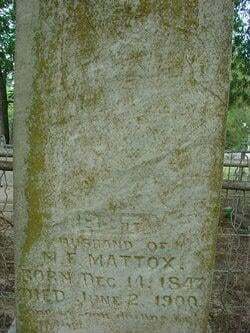 Mattox was survived by his wife and six children. 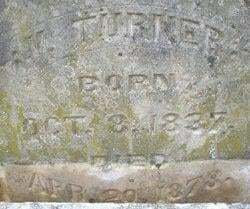 He was buried in the Winnsboro City Cemetery, Winnsboro, Texas. Deputy Volney Turner was shot and killed as he and several other deputies attempted to serve a warrant on a man for cattle theft. The posse had gone to the man's home in Van Zandt County to arrest him. When they arrived at the home they found the suspect in his bed. As they attempted to arrest him, the man pulled a handgun from under his pillow and opened fire, fatally wounding Deputy Turner. The other deputies returned fire. Despite being wounded five times, the suspect was able to flee the scene. He was arrested a short time later. Deputy Turner also served as a deputy city marshal for Mineola, Texas.